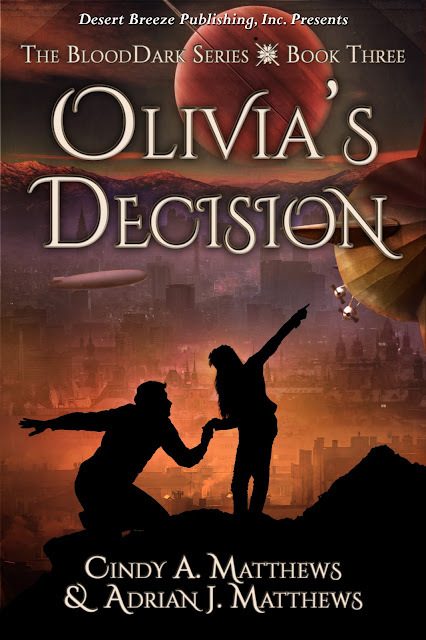 The World of BloodDark: Olivia's Decision--Coming August 11th! 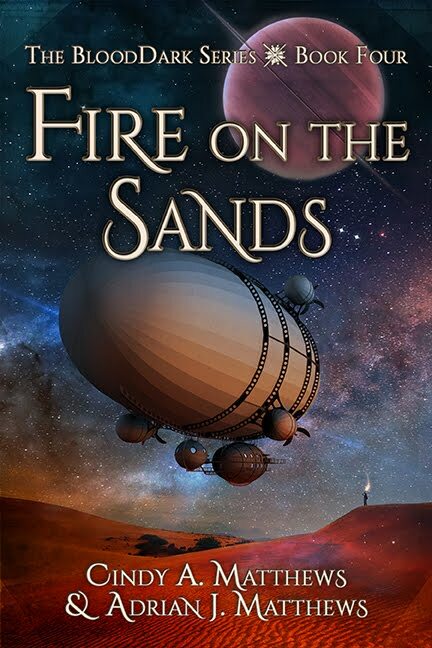 From Desert Breeze Publishing... Book 3 in the BloodDark series. Olivia's Escape and Olivia's Return are both available in e-book and print from Desert Breeze Publishing, Amazon and other fine online book sellers.